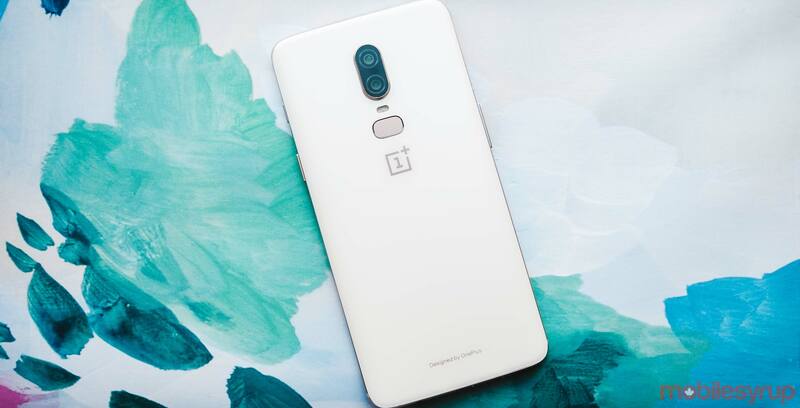 After it had initially planned to unveil the OnePlus 6T on Tuesday, October 30th, 2018, Chinese device manufacturer OnePlus announced today that it will launch its next smartphone on Monday, October 29th instead. The move comes after Apple announced its ‘There’s more in the making‘ event on Thursday. Both events were scheduled to take place within hours of one another on October 30th in New York City. “We couldn’t make this decision on our own. For hours, we talked to our press contacts to gain insight into how Apple’s announcement could affect the launch of the OnePlus 6T. We received considered, honest and thoughtful feedback. They showed us that if we chose to stick to our original timeline, launching the OnePlus 6T on October 30, we would be overshadowed by Apple,” wrote the company on its official community forums. If you’re a OnePlus fan, the upside of this decision is that you’ll get to learn about the company’s upcoming 6T smartphone one-day-earlier.